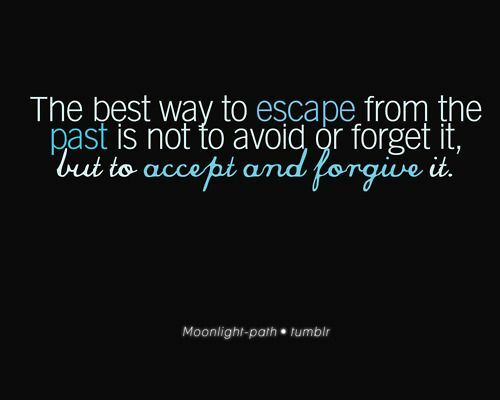 The best way to escape from the past is not to avoid or forget it, but to accept and forgive it. One of the foremost approaches to learning in life is to make new decisions based off of previous experiences. It starts when we are young, many of us may have tried to draw near or even touch a hot stove not knowing that we would get burned, and then from that experience learn to stay away from touching hot burning stoves with no protection. This is an example of how we use our past mistakes to determine what decisions to make in our future. It is imperative that we draw from our experiences so that we won't get burned again. It is important that we remember our past, the good times and the bad, but it is crucial for us not to live in the past. As many of you may already know, your past is your past for a reason. Though it will be influential in the way you presently live and ultimately your future, do not let your past hold you back from living your life as you want to live it, as long as you want to make positive forward strides towards your future. You must accept your past, the things you went through, mistakes you might have committed, and forgive those who have done you wrong. After you accept those things you must move on from them, using those life experiences as a stepping stone to progress in life. Failure to move on from your past will cause it to be dead weight in your life, severely slowing down your forward progress. 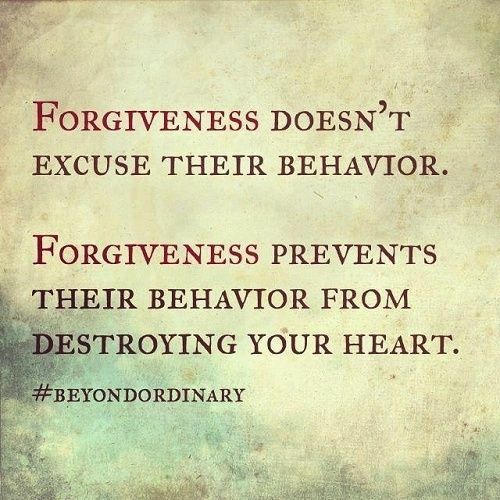 Forgiveness doesn't excuse their behavior. 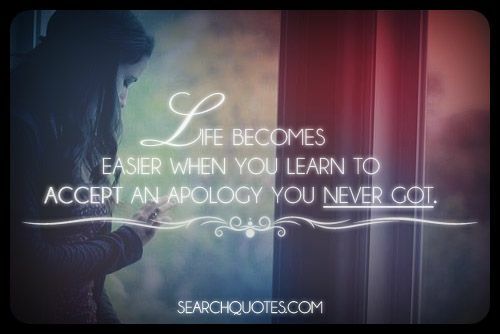 Forgiveness prevents their behavior from destroying your heart. What about what is fair? What about your pain? What about what you did to mess things up? And what about the things you didn't do to stop yourself from being hurt? What about the past? When we choose to hold hate in our heart we not only limit ourselves by not allowing ourselves to see the full picture of the past to be able to learn from it, but we also limit our future as we won't be able to see clearly enough each day to be the success that we are truly destined to be. 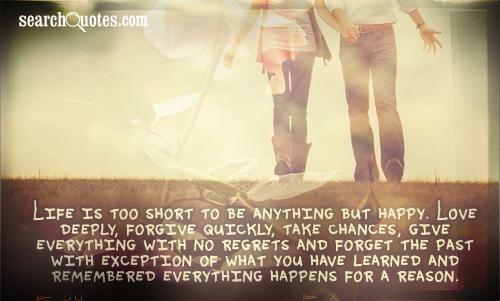 Life is too short to be anything but happy. Love deeply, forgive quickly, take chances, give everything with no regrets and forget the past with exception of what you have learned and remembered everything happens for a reason. 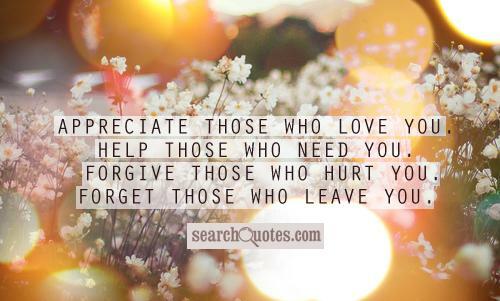 Those who are strong don't make it their mission to hurt others, or to seek out to find who may hurt them. Those who are strong realize that there are things in life that you simply can't control, including the fact that there will be people in your life that will hurt you, and that there will also always be people in your life that will disappoint you. 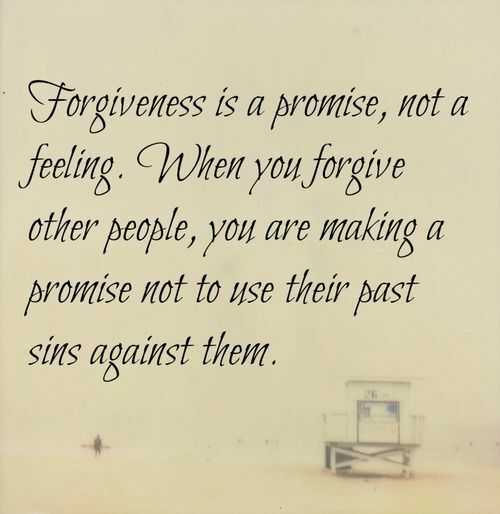 When you are willing to forgive you recognize just how free you are when you let go of bitterness and resentment. Though the scars of the pain from your experience will probably always be visible somewhere, the only way that your painful experiences of the past can prevent you from becoming who you want to become is if you let them.